By Xah Lee. Date: 2016-05-09 . Last updated: 2016-05-13 .
actually, i think extra scroll wheel is very very good! a extra scroll wheel is better than extra 2 buttons. Actually, i'd trade 3 buttons for a scroll wheel just for the scroll function (not counting if it possibly can also tilt or click). scroll wheel is much better than buttons because it's easier on the fingers, and far easier to make a back and forth input firing. This is particular suited for many commands that has a prev / next pair, such as switching windows, tabs, apps, virtual spaces, or page up/down, or undo/redo. think of it this way, as a physical device. e.g. we have 2 buttons we can press. with a scroll wheel, you can press 1 button faster than if it is actually a button, and can immediately stop, with fine control, no accidental push. this is why i'm so interested in all these input devices. buttons, switches, their mechanisms, touch pad, touch screen, mouse, trackball, joystick, they all have different input characteristics in a mathematical sense, as in, continuous tracking (mouse, trackball), instant random position access (touch screen, pen tablet), variable speed change (mouse, trackaball, touchpad, but not joystick), multiple-points tracking (multi-touch panel) etc. and it turns out , some these characteristics are suitable for some operations or software control, but not other. So, for example, trackball is good general for CAD, but if you need to draw, pen tablet or touchpad is far superior. 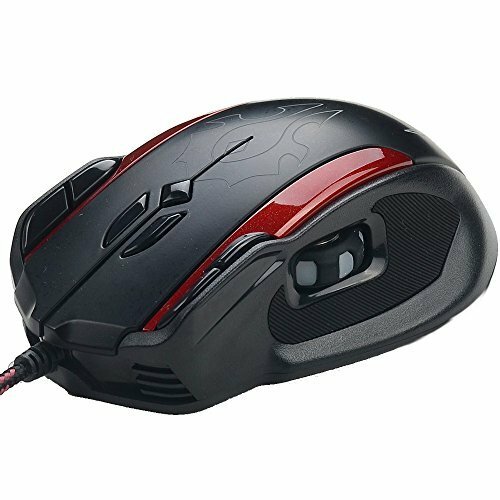 For firts-person shooter gaming, mouse is better. For pacman, joystick is best. etc.